Whether you need more closet space at home or you need storage space for your business, New Line Mini Storage is ready to provide you with all the space you need. 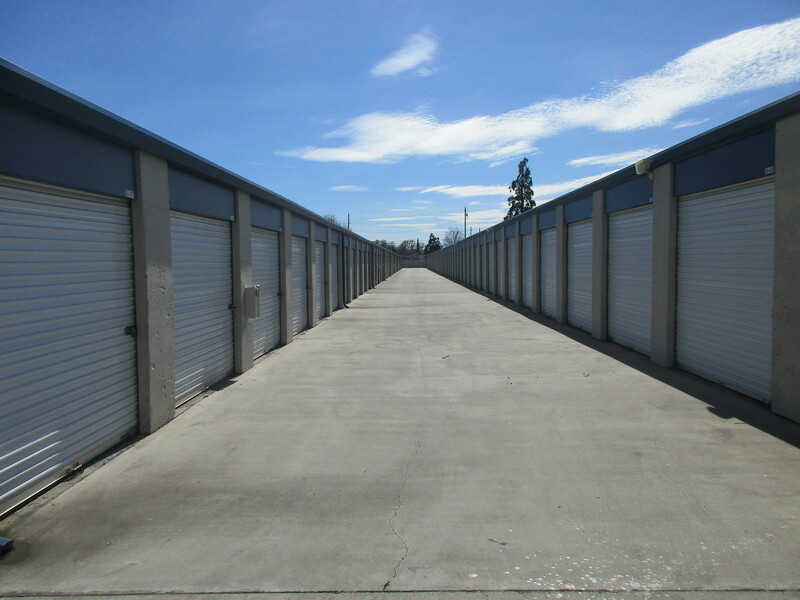 Our facility features a broad range of features and amenities that make your storage experience with us simple and convenient for you, like our drive-up access, online bill payment, and extended access hours. Additionally, we offer great parking options for your boat, RV or other vehicle. 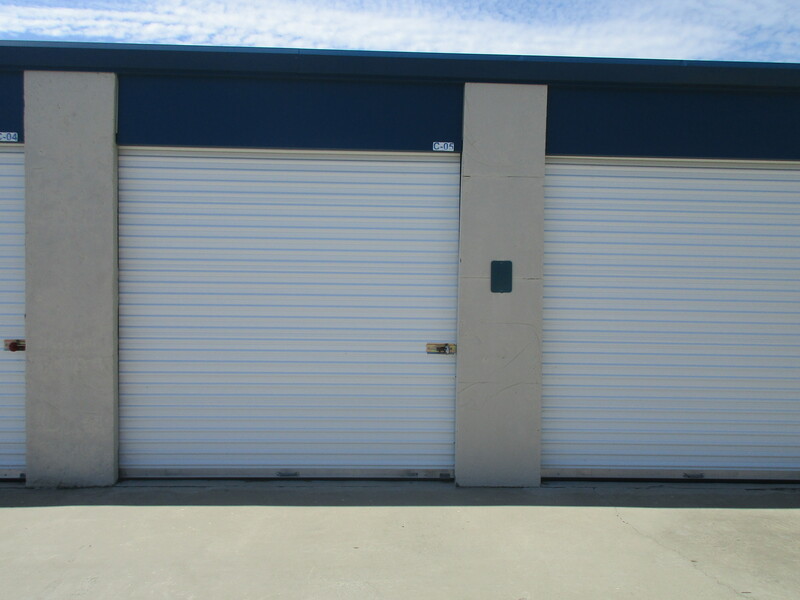 We offer more than storage units at New Lines Mini Storage. That’s right - we offer peace of mind. 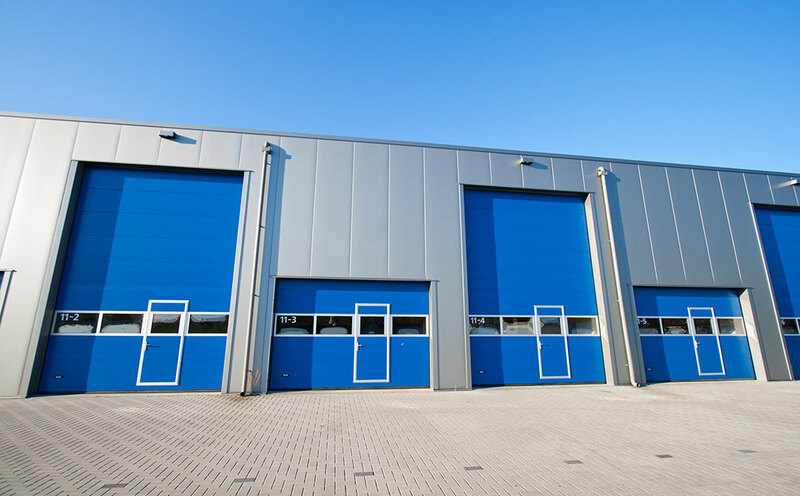 Our facility is equipped with great security features to keep your belongings well protected, from our security cameras to our individual alarms on each of our storage unit doors. Our resident manager even lives on the property to keep an eye on all activity. We’re eager to help you get started, so contact us today to reserve your space! 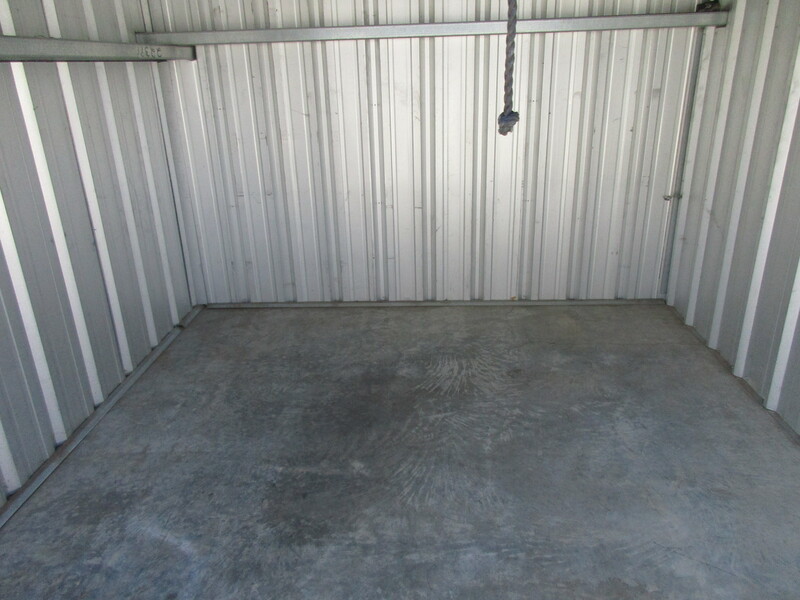 New Line Mini Storage is located in western Chico, CA right of CA-32 near Ideal Auto Sales. We’re easily accessible from Hamilton City, Orland, Nord, and the surrounding communities. We’re just east of Bidwell Sacramento River State Park, making our facility a convenient place to store your RV or boat! 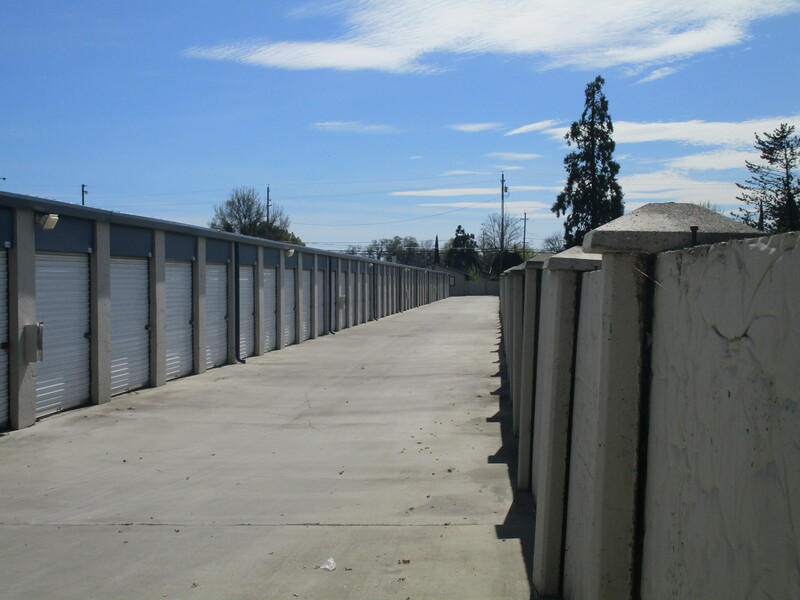 We’re eager for the opportunity to provide you with the best self storage in the area. Come see us and let us show you what we have to offer!